Last week at our New Administrator Orientation program Chancellor Steven Rosenstone shared his passion for why he comes to work each day and clearly articulated why the work we all do is important. He spoke about the shared common core value that our colleges and universities are focused on: providing an opportunity for all Minnesotans to create a better future for themselves. He reminded us that our work as leaders is crucial to ensuring that our colleges and universities meet that challenge and that is why we do what we do. His passion was evident and it was infectious! What is your organization’s purpose – the strategic vision. The what and how of your organization. What are your organization’s values – the cultural vision. This is the element that is often missing or not communicated by leaders. It is the why of your organization. Passion is expressed when you focus on making a difference and clearly articulate how people’s day to day work contributes directly to the shared values of your organization. 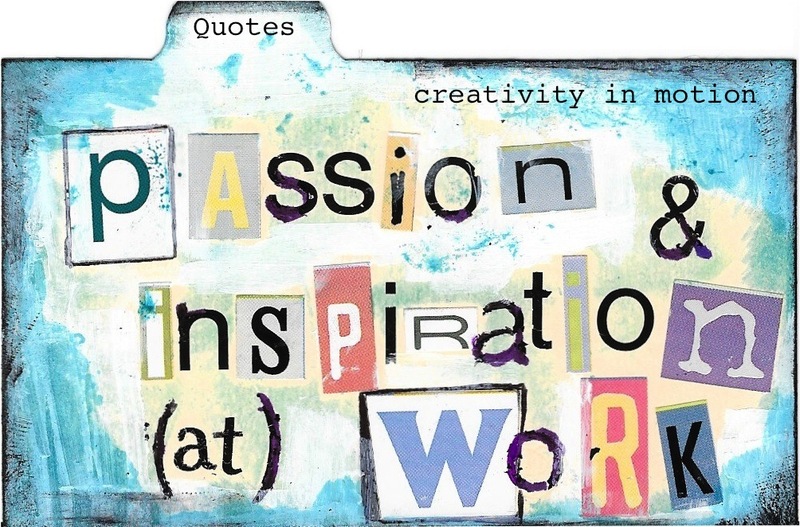 Yes, passion does belong at work! This entry was posted in building teams, communication, Engagement, Leadership, leading authentically, Motivation and tagged communication, engagement, higher education, Leadership, organizational culture, values, vision. Bookmark the permalink.